Overweight pets are an increasing problem in the UK and it seems that the waistlines of dogs, cats and rabbits are mirroring the trend in us and ever increasing. Overweight dogs have been shown to have a decrease in lifespan and develop osteoarthritis at a younger age than their slimmer counterparts. Dogs and cats who are overweight are also more prone to developing diabetes, similar to the type II diabetes found in people. It is important to ensure that your pet does not have a medical condition that is causing them to put on weight, for example it is known that Golden Retrievers are more prone to hypothyroidism (underactive thyroid gland) which promotes weight gain. Once any medical cause has been ruled out then we will be able to work out a program for your pet so they can lose their extra padding and regain their waistline. Increasing your pet’s activity will help them lose weight and this may be done through exercises and hydrotherapy in the clinic as well as an exercise program to be followed at home. We see a lot of dogs and cats who, because of injury or disease, have put on weight due to inactivity. 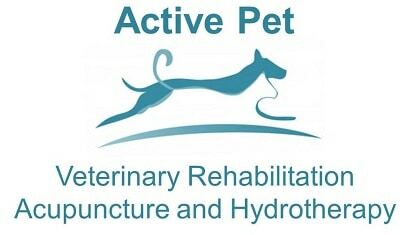 Where possible we will try and help your dog or cat become more active by helping improve the primary cause whether it be osteoarthritis or an orthopaedic or neurological problem. A weight management program will include working out exactly the nutritional requirements for your dog and cat so that they can safely and effectively lose weight and may or may not involve a change in diet. We try to make losing weight fun for you and your pet and also as painless as possible as we know what it is like to have a hungry pet constantly bothering you and your family for food! 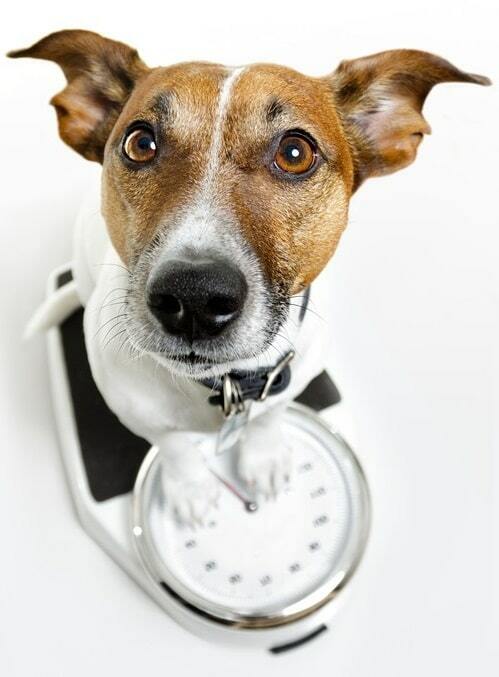 If your pet is overweight and you would like to discuss how we can help them please get in touch. You are very welcome to telephone or to contact us via the form on the contact page.